Need a Clearwater Beach Vacation Rental - We offer a wide selection of Beachfront Condo Rentals around the Clearwater Beach area including luxury homes for rent, cottages for your family within walking distance to the beach, ocean view beach house vacation rentals by owner and family resorts for the Clearwater Beach, Florida area many close to Pier 60 and the Aquarium when visiting Winter The Dolphin. Many of the rental homes and beach cottages are located within walking distance or directly on the beach and offer monthly rental rates. 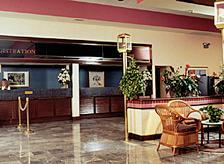 Most hotels are facing beachfront on the Gulf of Mexico and offer all the amenities you need. 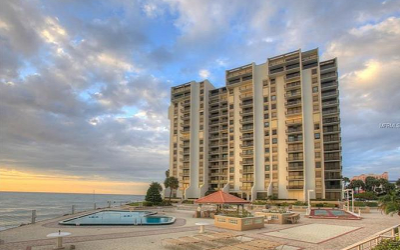 Find a place to stay in Clearwater or the nearby beaches. If you are looking to rent out your vacation property, we have property management companies to assist you in your short term rental requirements. Why Visit Clearwater for your next Florida Vacation? 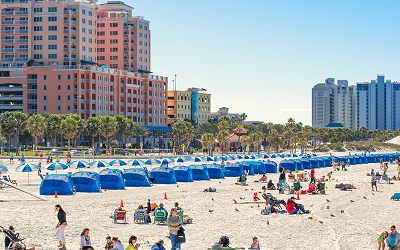 Clearwater Beach consistently ranks high on most lists of the best beaches in the world. The year round balmy tropical climate and the warm Gulf of Mexico waters attract millions of visitors each year to the Florida Sun Coast. There are also many attractions and things to do for the entire family. 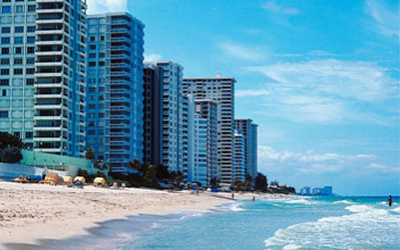 The area has some of the best beaches on the west coast of florida that is a favorite place to visit. Want to bring your family dog? Need a place for rent with pets allowed? 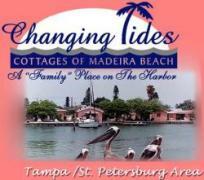 Find a good selection of Clearwater Beach Pet Friendly Rentals. Tampa Bay has a great selection of vacation rental homes for rent when attending Spring Training for the Dunedin Blue Jays or Phillies. Find a hotel for reception and a perfect Clearwater Beach Wedding ceremony.